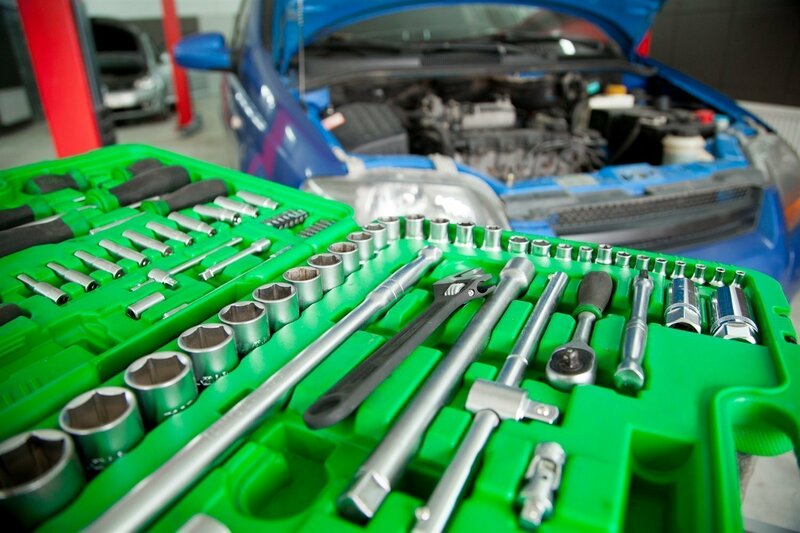 Seamus Gaffney is an experienced local mechanic with a fully equipped, modern and accessible workshop, just off the N52 at Clonyn, Delvin. All vehicles taken care of. A large selection of quality, used cars are also available for purchase.